Bestselling Women's Fiction Author ~ June Jenson and the King's Lost Treasure Now Available! ← Checking Inn Advanced Copies have arrived! It’s another release day! Checking Inn is out today worldwide! Oh the excitement! I can’t believe it is almost Christmas! 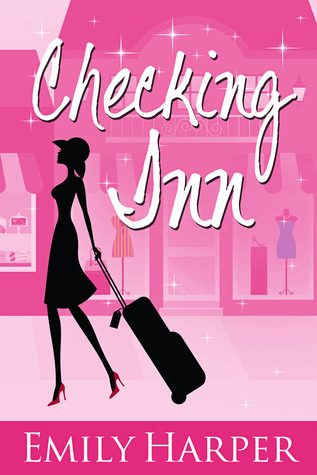 I also can’t believe it is Checking Inn’s release day already! Time sure does fly. To celebrate the wonderful people at Goodreads are hosting a giveaway for two signed copies of Checking Inn. Head on over and enter! Giveaway ends December 27, 2013.